Without eavestroughs in place, all rain water pours straight from the eaves of your roof to the ground around your home, eroding dirt and soil which can, in turn, wreak havoc on your home’s foundation . Improperly diverted water is also known to wash out landscapes, damaging gardens, interlocked driveways, and walkways. 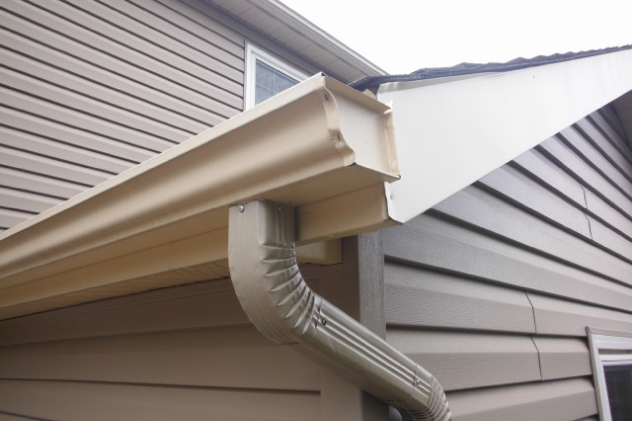 Installing gutter guard on all eavestrough systems is imperative to keeping gutters clear from debris and functioning properly.